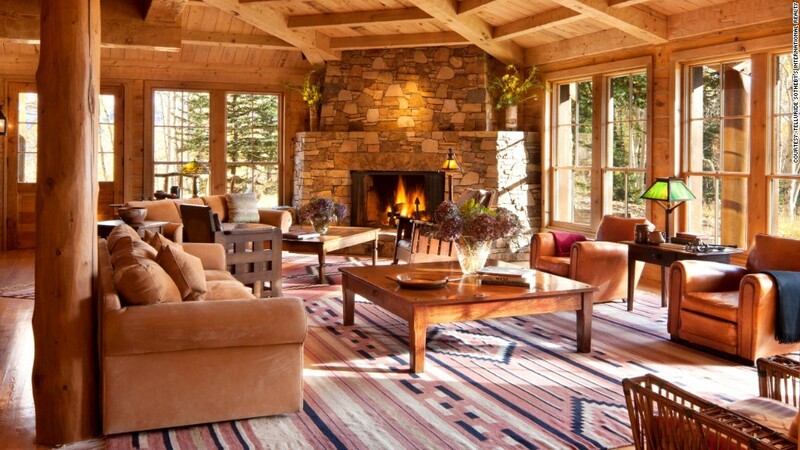 Mega movie star Tom Cruise is selling his sprawling Telluride, Colo. getaway for $59 million. The nearly 300-acre estate includes a 10,000-square-foot main house with four bedrooms and a three-bedroom guest house. 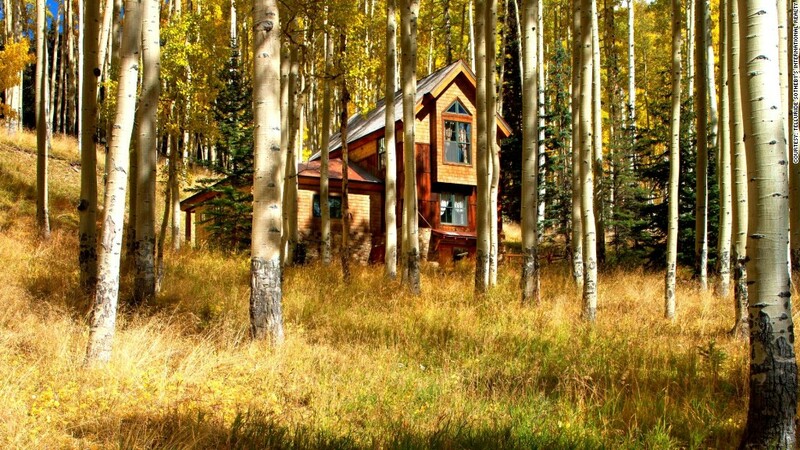 The home is accessed by a mile-long private road that winds past grassy meadows and aspen, spruce and pine forests. The star of Top Gun, Jerry Maguire and the Mission Impossible, Cruise bought the property nearly 20 years ago when he was married to actress Nicole Kidman, according to Bill Fandel of Sotheby's International Realty. But in recent years, the busy actor just hasn't had much time to get there. Cruise helped design the home, which has been on the market since October, according to Fandel. 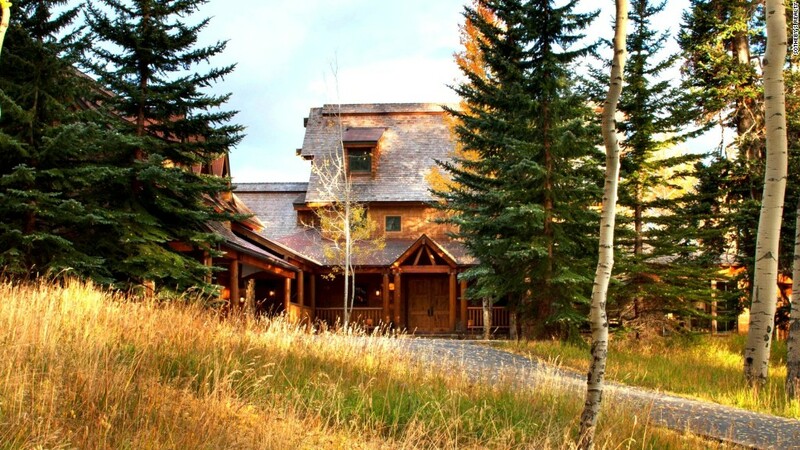 Tom Cruise's stunning rustic retreat in Colorado ski country is on the market. The interior is lodge-like and has wood-paneled walls and bleached-cedar timbers. There's a gourmet kitchen, gym, recreation room, library, and office suite. "Meticulous" is how Fandel describes the craftsmanship of the home, which features dovetailed joinery and a native stone fireplace. The great room is a great space to curl up with an evening cocktail. 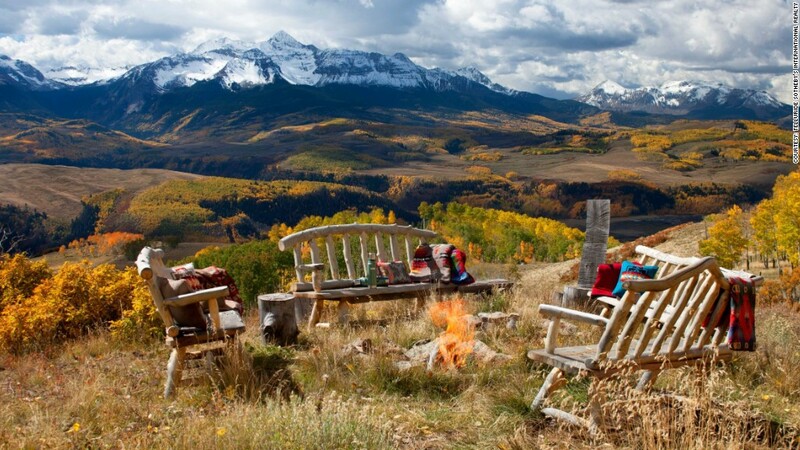 Surrounding the Colorado property are tens of thousands of acres of U.S. forest service land, which provides gorgeous views of some of America's highest mountains, the San Juan range of the Rockies. 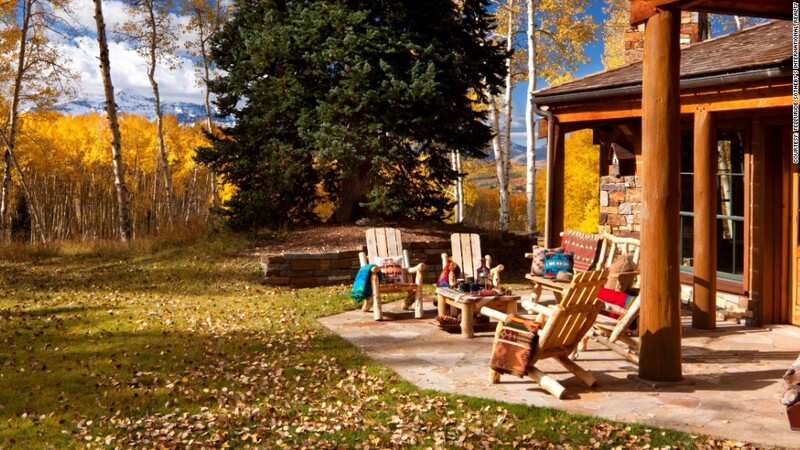 The property is just a 12-minute drive from the historic town of Telluride with its world class skiing and lively apres-ski destinations. Warm weather is just as much fun, with frequent events that include the world famous Telluride Film Festival, held in late summer. The views are expansive and impossibly picturesque. A regional airport, which makes travel easier to this relatively isolated spot, just underwent a $53 million renovation, enabling it to accommodate larger private jets. Autumn brings a blaze of gold to the property's Aspens. The retreat encourages being outdoors with its sweeping views, covered decks and recreational facilities. There's a network of trails for hiking, mountain biking and cross-country skiing, a motor cross track, as well as tennis and basketball courts and an ice hockey rink. Not very far away is a storybook guest house nestled in the trees. And guests can stay in this 1,600 square foot home tucked away in the woods. Cruise reportedly still owns homes in California and New York.